Capturing your special day is very important. 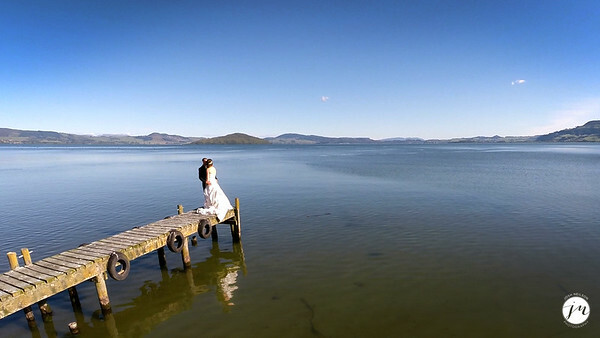 Based in Rotorua, Josh specialises in wedding photography around the Bay of Plenty but is also excited to travel anywhere you may choose to get married. 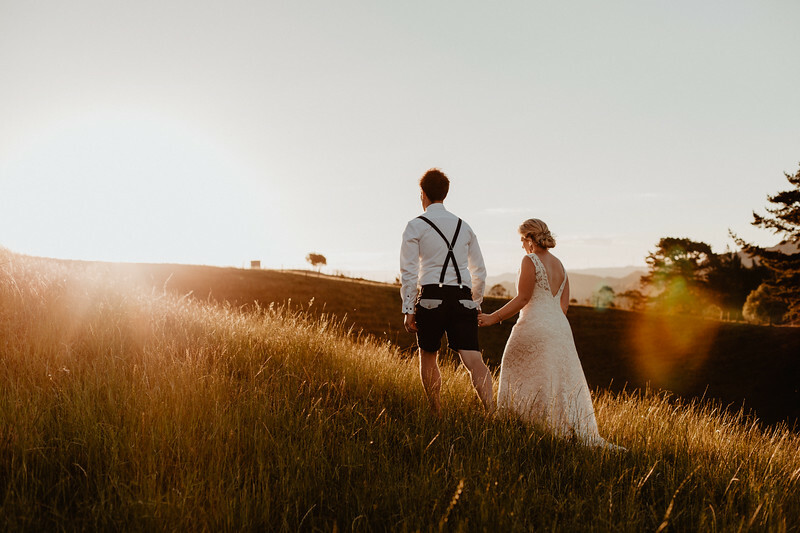 With an extensive portfolio of weddings from Rotorua, Cambridge, Hamilton, Christchurch, Hawkes Bay and even California you will be excited at the quality and craftsman ship Josh brings to your images. 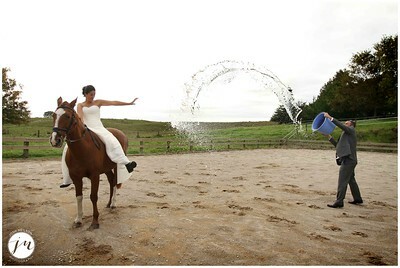 Josh has over 15 years experience in many facets of still photography from weddings to wildlife and extreme sports. These packages are just ideas on what is possible. Custom packages are always welcome. Enquire now so you don't miss out! Engagement photography can be a few different things. Firstly it is a great way to get comfortable with having your photo taken before the big day and get some nice shots of you and your partner in some nice places. It can also be a great way to surprise your loved on but having me there to capture the exact moment you propose. I am happy to work with you to come up with the most creative and spectacular ways to introduce your recent engagement to your friends and family. If you are interested in a 'Trash the Dress' shoot please contact me for details. I am happy to work with you to come up with the most creative and spectacular ways to trash your dress. Anything is possible! I specialise in cinematic aerial videography which can be part of your video package or if you have already booked a videographer I can work with them to provide amazing drone shots for your wedding video. Enquire now for pricing to see how I can make your wedding video even more spectacular.